If you are on this page it’s beacause you are interresting by a trip. You are looking for a city, the city of your dreams, your ideal city. This city, is my city! Oppidum anglicus is special beacause it has two sides. Oppidum anglicus is named that because in latin it means british city. This city was built in the Middle Age , in 1420 for celebrate the victory of England. Since, Oppidum anglicus made its way. It was a shelter for many of english. They had move away to avoid wars. Now it is know to be a city wich has many casltes’ ruins…. However, Oppidum anglicus is one of only one city which is ecologic, urban and historic. This stadium was built recently. It’s the only stadium of the town. Many sportmen have been here to train and to change landsacape. This stadium is special for its architecture because it looks like composed of plenty small cubes. It can contain 80 000 spectators. In Oppidum anglicus, there is the world financial center. Jin Mao is on the right and the world financial center is on the left. Jin Mao tower is a skyscraper. In the city, it is the most tallest skycraper and in the earth of the business disctrict of the city, it’s the new financial district. This tower measures 420,50m, it’s nineth tallest building of the world. Before the inauguration of the World Finacial Center, the Jin Mao tower was the tallest building of the world. Its height represents its openness of Oppidum anglicus to the world and the economic power of the town. This building has 88 levels on area of 2,3 hectares. The first 54 levels are reserved for the offices and the 33 other levels welcome the bedrooms of a famous hostel. This is the tallest hostel of the wold. The level on the top is a panoramic terrace which allow to people to see the wonderful extent of the town. The elevators are really fast, it’s able to propulse us at the 88e level in 50 seconds climbing up to 9m/s. The roses bridge is called that beacaus it’s a tribute for the wars of the roses in England between two families. This bridge measures more two kilometers. It was opened in 1883 after 14 years of works. This bridge is famous because it is a place of many films. The opera of Oppidum anglicus is impressive. It is larger and higher than any over opera! 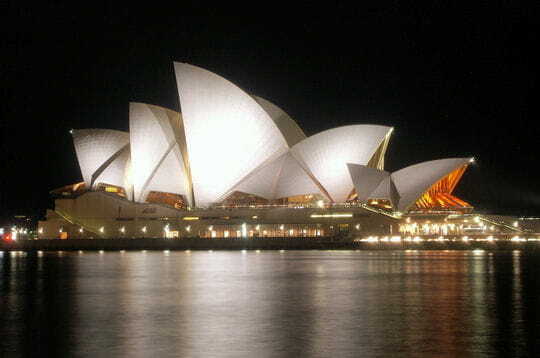 The measures of the opera are 183m of length and 120m of width!!! This opera is composed by 23 rooms and many shops. The roof of the opera looks like shells or sails. Oppidum anglicus is sensitive about the environment. Since the city has sun half for a year and wind, rain the other half of the year, they have built solar panels on houses and wind mills around the houses. The sun , rain and wind are transformed in energy. With this energy the city protects families of the cold wether. Oppidum anglicus is also touched by the environment. It has one of the last reserve for pandas who are in endangered. In the reserve, there are 6 pandas who can live safely and freely. The reserve look like a jungle so the pandas are like in their home- jungle. Many of people use the port to join the ground. But there is also many sinners who come here thanks to the port. So many inhabitants have a boat, so they use the port to keep their boat. During the sunset of the sun, the port is the most beautiful place where you can see that!!! The library is the most important library wealthy the most number of books and other in the Earth. In this library , we can counted 3 buildings which compose the library, with 138 millions of documents and 32.2 millions of books. Despite this important number, there are additional rooms! Moreover, this library streches over 350 000m². The regional library is also konw for its architecture. 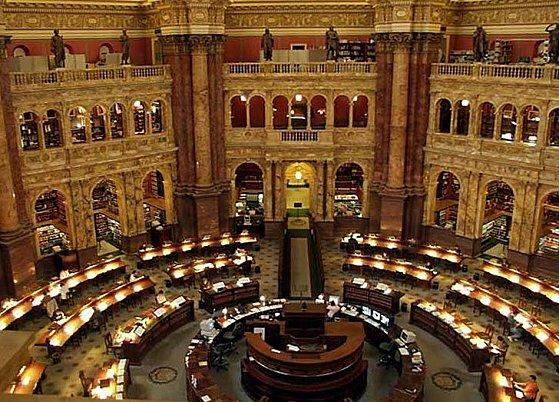 The library was built with the knowledge and the beauty of the history. this library is a masterpiece!! !